Green Leaves Of Monstera Plant Growing In Wild, The Tropical.. Stock Photo, Picture And Royalty Free Image. Image 65553807. 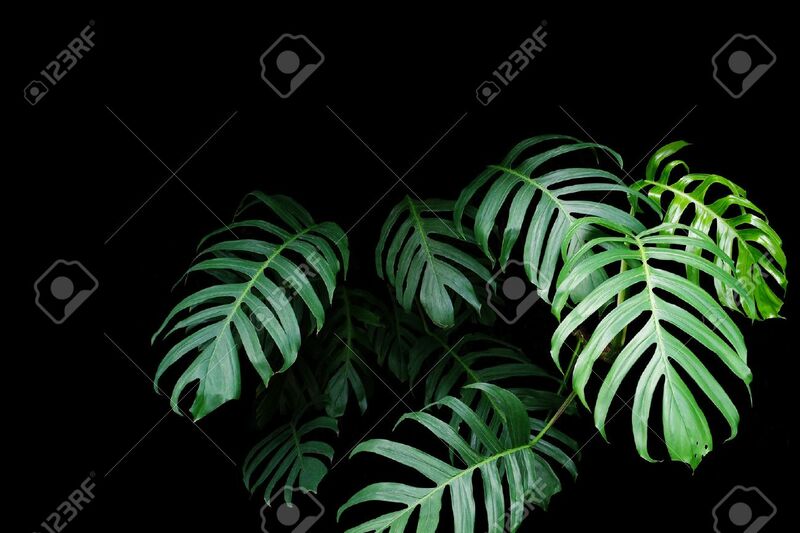 Stock Photo - Green leaves of Monstera plant growing in wild, the tropical forest plant, evergreen vine on black background.